A really unusual, spacious two bedroom former coach house, set within a courtyard location of similar properties and all the grounds of the impressive main house. Set back from the Stretton Road down a private track, approximately one mile from Much Wenlock. The accommodation is accessed a via cobbled courtyard and briefly comprises entrance hall, open plan living area including kitchen with appliances, two double bedrooms, utility cupboard and family bathroom with shower. The property also has a patio area and parking for two vehicles. The Coach House has recently undergone refurbishment including full redecoration and installation of a sophisticated electrical heating system. We regret that the property is not suitable for tenants with pets. Restrictions are in place for those that receive Housing benefit/ Universal Credit. Available Now. 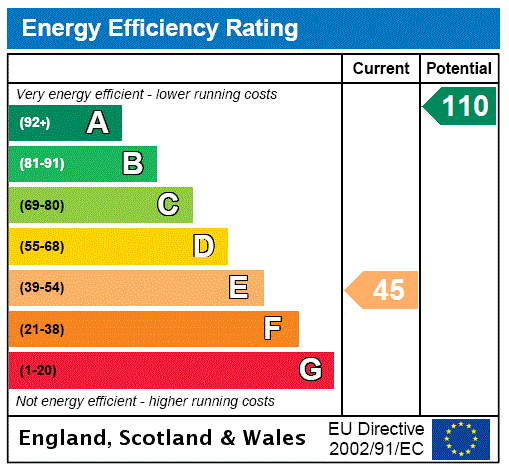 EPC Rating- E. Council tax band- B. Leave Much Wenlock on the B4371 towards Church Stretton. Passing the Cuan Wildlife Rescue Centre and then past a sign for 'Skan' on the left, after approximately 150 yards turn left into a driveway signposted 'Private' on the stone gateposts. Follow the drive to the property, taking the right hand fork towards the gate. The gate opens towards you so leave enough room for this. Please close the gate once your car is inside. Drive towards the barn then bear left to park up.